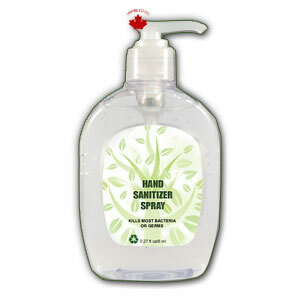 Hand sanitizer gel lotion is available from hand sanitizer gel manufacturer with your custom printed label. Very convenient for use for medical personnel, school kids & travelers. 4 Colour process label $5.00 $4.45 $3.40 $2.89 each. If a faster shipping is required, there will be a US $150.00 rush charge fee. To find the earliest shipping date available for the delivery you require, please fill in the Contact Us Form with the item number you are enquiring about and the delivery date you need.